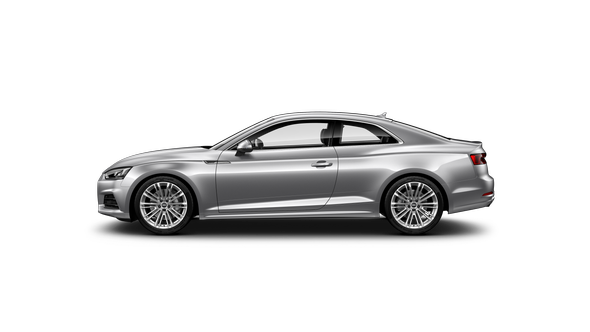 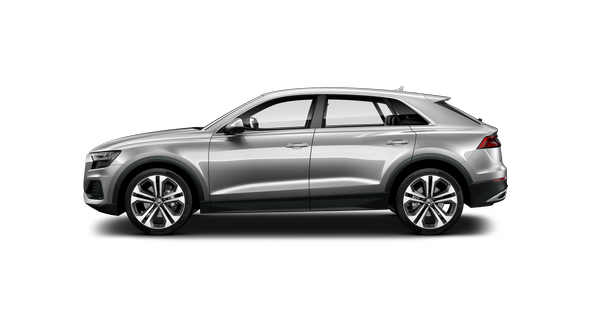 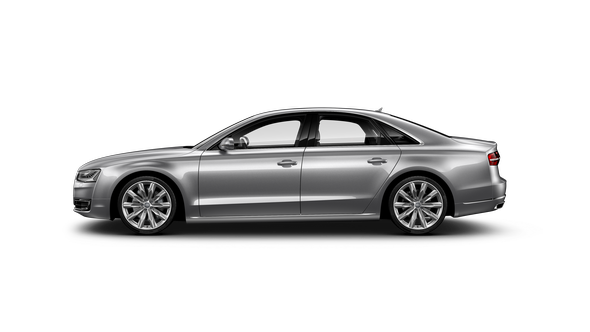 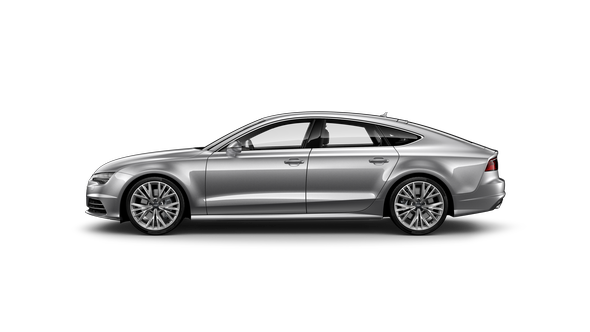 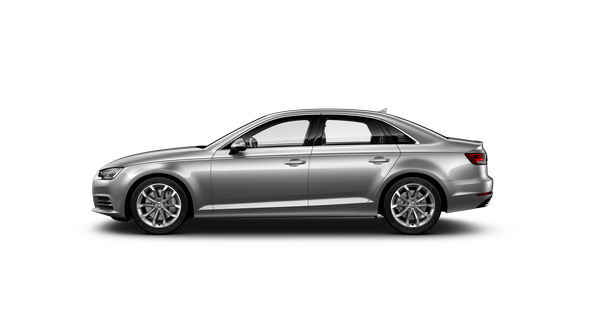 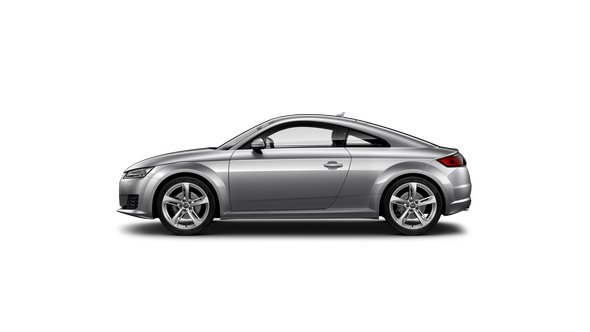 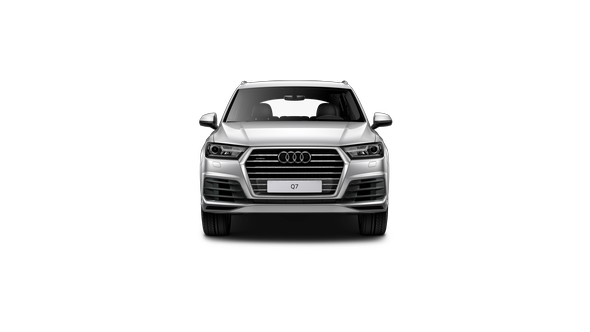 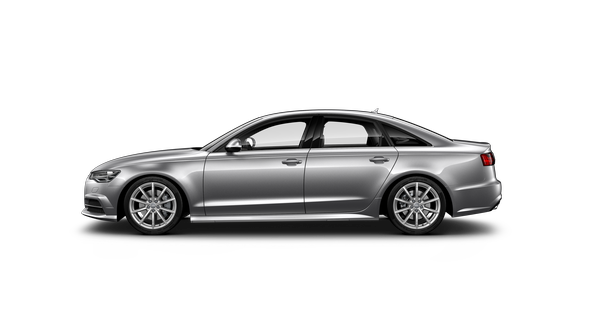 Audi Track is a sophisticated GPS tracking device for your Audi. 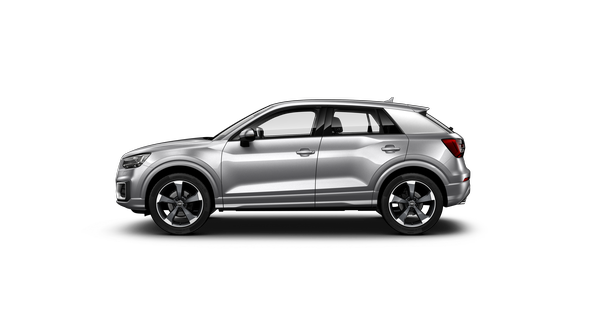 With Audi Track, you’ll see what’s going on inside your car with real time alerts on key components such as travel usage, driving performance, and vehicle monitoring. 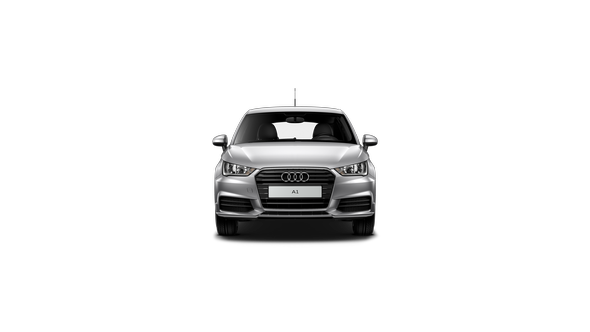 Alerts also provide information on how a shared vehicle is being driven, recording trips, destinations and driving behaviour. It is the best way to help protect and keep track of your Audi. 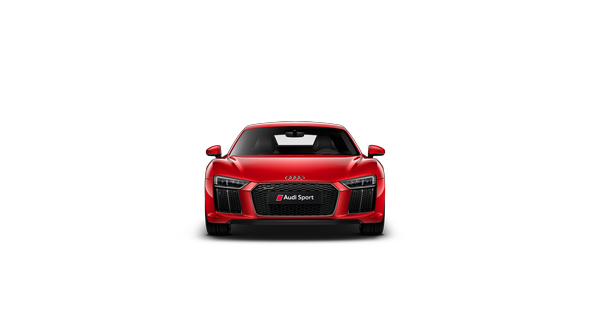 As Audi Track is integrated with Google Maps, the trip information you receive draws on the most accurate web mapping service available. It’s an invaluable resource, particularly if you share your car with another driver. 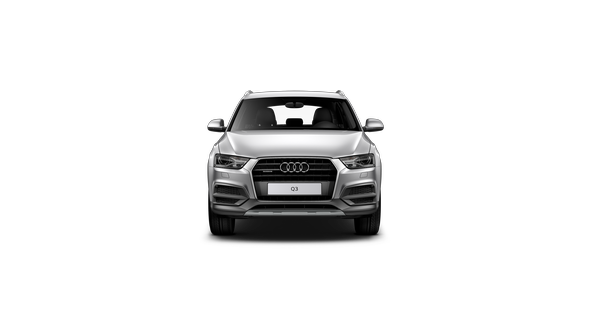 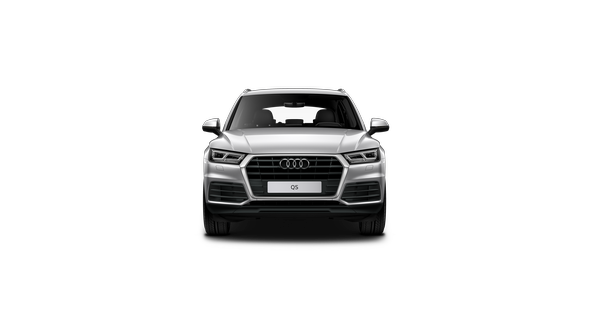 For instance, if you happen to be sharing your Audi with your son or daughter, Audi Track provides a simple and unobtrusive way to record how your car is being driven. 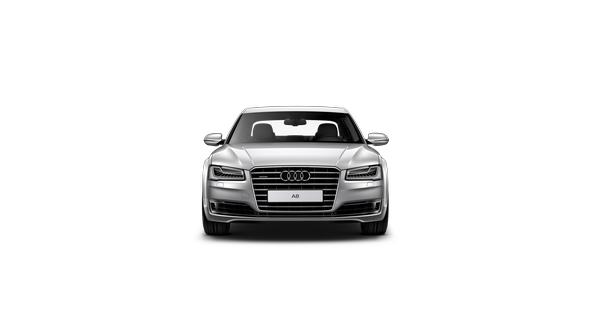 It’s also the ideal solution if you’re using your Audi for business and need a record of vehicle usage. 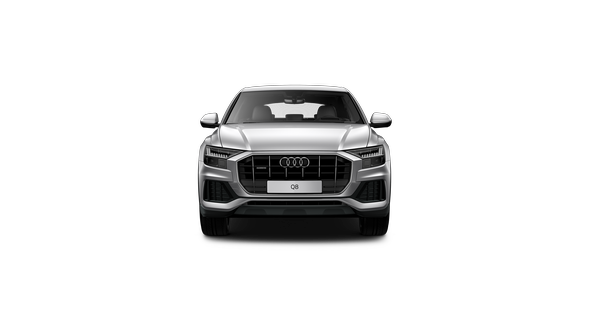 Where coverage is available, the GPS and GSM technology that powers Audi Track provides accurate, real-time data on the location and movement of your vehicle. 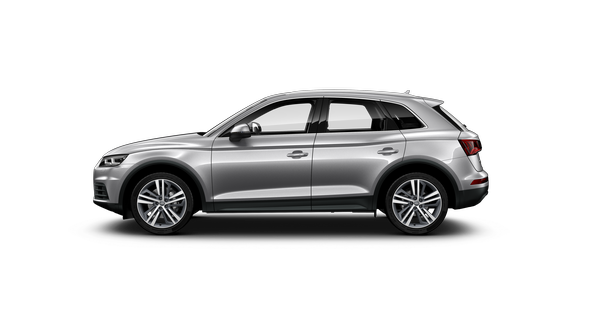 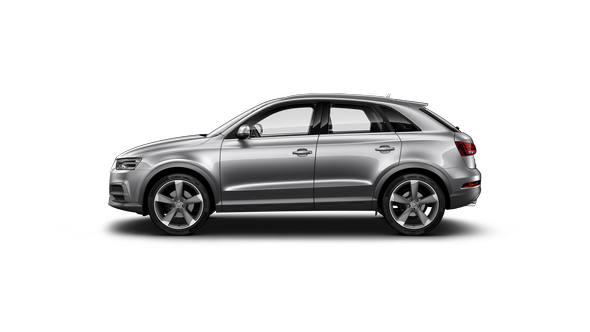 If your car is stolen, Audi Track may help police to recover it swiftly. 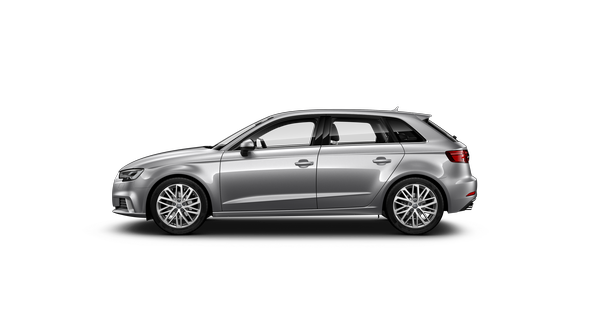 For greater security, you can also use Audi Track to activate secure zones. These could be places where you regularly park your car, such as your home address, the location of your office or your local school. 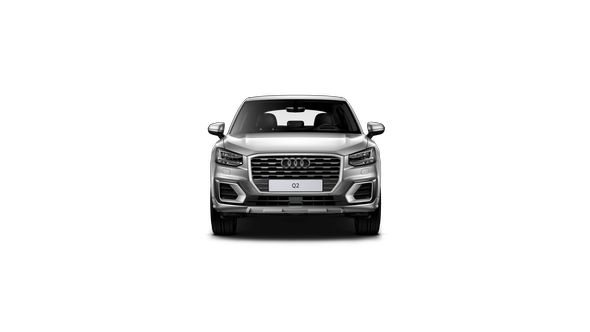 If your vehicle enters or exits an area that you’ve listed as a secure zone, you’ll receive a notification, helping you monitor where your car is at all times, no matter who is driving it. For more information, or to purchase Audi Track, please contact us. 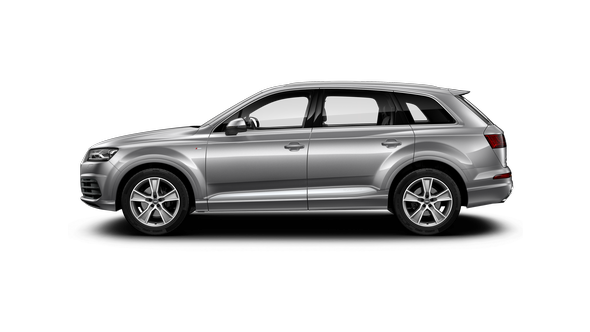 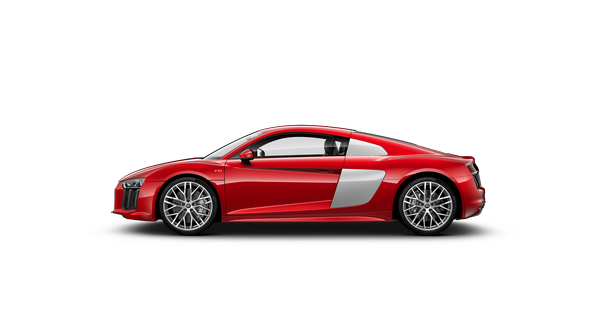 Audi Track is an all-inclusive product and includes installation and 36 month monitoring subscription.